A very convenient area to the St Pancras train station , with lots of eateries close by. Also a very short walk to a small corner market for basic necessities. Perfect for making a breakfast or lunch. Everything you need in a small compact space. 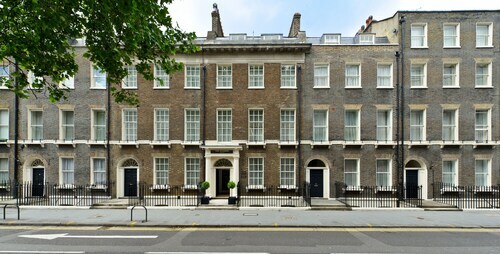 Characterful property in a good location for central London with a nice restaurant and bar. Also very close to tube. Staff was extremely helpful, I was able to check in 4 hours early and they even gave a complimentary adapter! The food was delicious, wonderful experience overall. Small room but It was all we needed for the short amount of time that we stay in the room. Great location, just 1 bock from the train station. Really liked the location. Also - our room was fantastic. We had a corner room and our view of the city was spectacular. 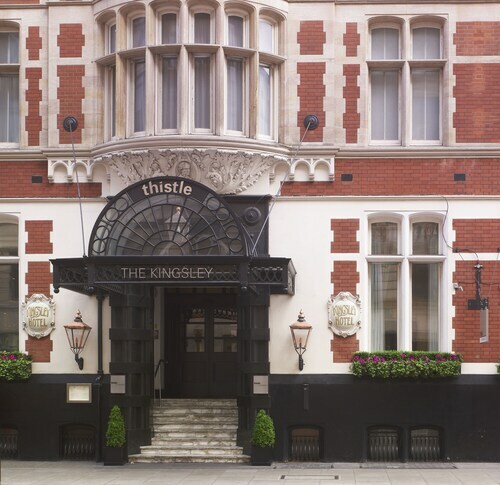 Great hotel, very comfortable, very clean, and terrific location in the heart of Bloomsbury. Everything about My Bloomsbury was fantastic. 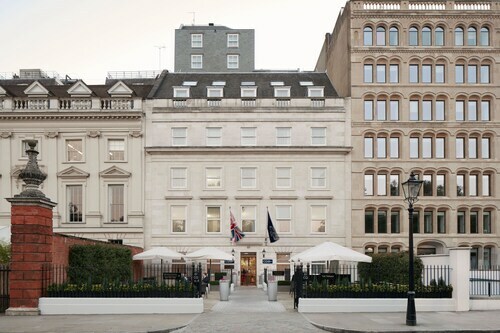 Great value here - while not luxurious, they barely have a lobby - the rooms themselves are very comfortable and the location in Lincoln Fields is I think fantastic....walking distance to Covent Garden and Bloomsbury and even Oxford St. shopping. 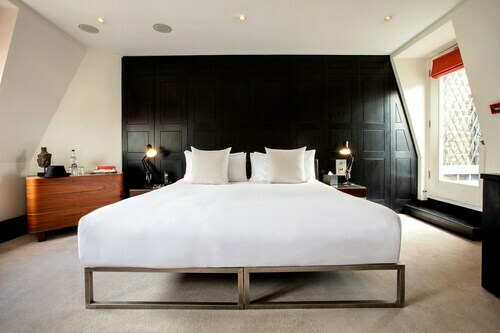 The Arosfa Hotel in Bloomsbury is a wonderful place to stay, whether alone on business or with a family.